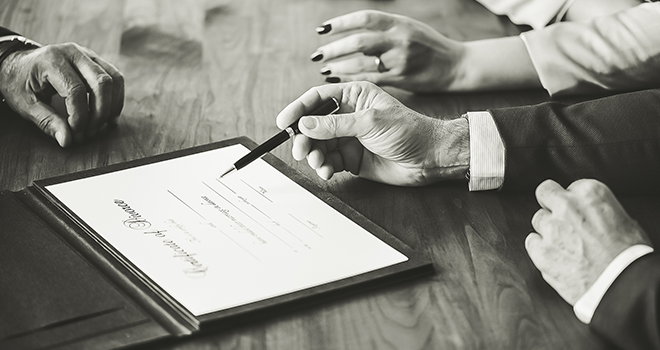 Although getting divorced is a relatively straightforward process, at least from a legal perspective, the emotional and financial implications are often enormous. This is the view of Allan Gray’s Legal Advisor, Mlulamiu Nxele. “Because a marriage must be dissolved by a court, it can take a long time before the matter is settled – and many estranged couples may find they are already out of pocket by then,” says Nxele. The recently released Statistics SA data shows an increase in divorces between 2013 and 2017. The findings also show that four in ten divorces (44.6%) of those processed in 2017 came from marriages that did not reach their tenth wedding anniversary. Nxele further advises that it’s important that individuals make the right financial decisions, despite the enormity of this transition that they are experiencing. Click here to read more about the divorce stats, the financial decisions that couples should consider as well as the calculation of net worth.